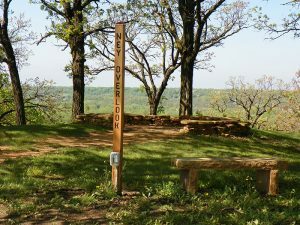 The Ney Nature Center is dedicated to the preservation of the natural state of its surroundings, restoring and preserving the buildings of historical significance, and engaging the greater community in connecting with the natural world on the 446 acres of park land, bequeathed by Ruby Ney and Don Ney to LeSueur County of Minnesota. Through innovative high quality interactive programming, the Ney Nature Center brings generations together connecting them with the natural world and inspiring their commitment to preservation and building their desire for natural world engagement. Inspire appreciation and respect for nature. 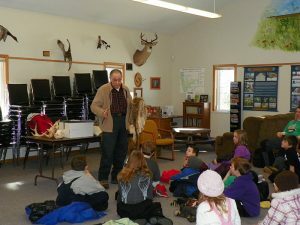 Strategic Direction: To realize the vision of appreciation and respect for nature by significantly increasing the capacity and value of the Ney Nature Center, inspiring an ever growing number of people to connect with Minnesota history and natural world. The Board of Directors conducts the business of the Ney Nature Center, and manages the Ney Nature Center Park jointly with Le Sueur County through an Interagency Agreement. 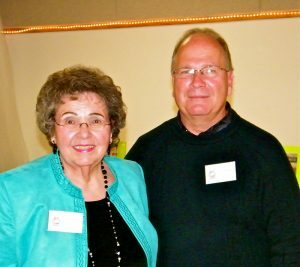 They are accountable to the membership, and report to them at the annual meeting and through quarterly newsletters.